As he announced on social networks a few days ago and like 2 years ago, Martin Garrix will release 5 titles as free downloads during ADE 2018 via his own imprint STMPD RCRDS. Here is the first track with Blinders titled ‘Breach (Walk Alone)‘. In ‘Breach (Walk Alone)‘ you’ll feel the influence of the Polish talent that strongly resembles the style of one of his previous releases, ‘Sirene’, released in 2015. The break pleasantly surprised by its quality and calm in a track quite punchy. ‘Breach‘ should, in all likelihood, be followed by other new releases from the superstar. 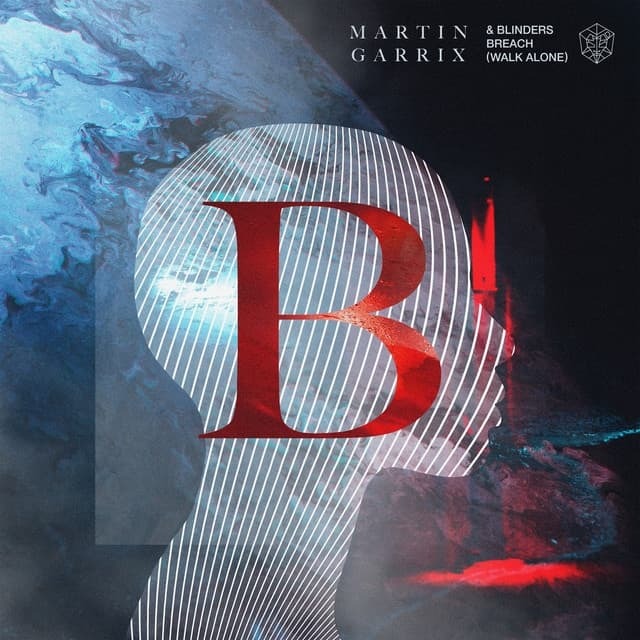 Listen to Martin Garrix & Blinders collaboration below or download/stream it here.